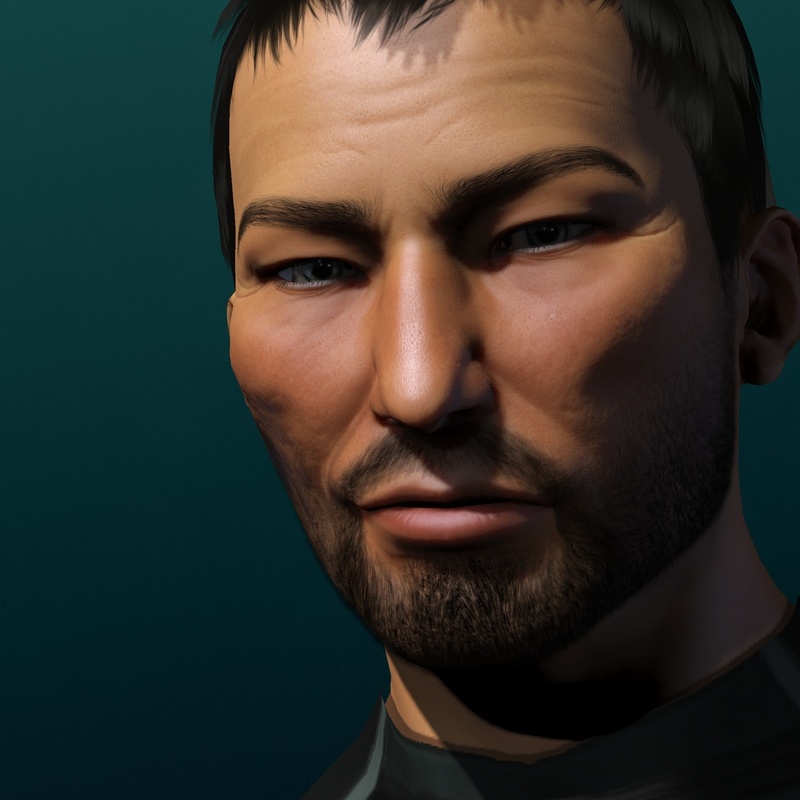 Today Lanctharus chats with Marc Scaurus from Just for Crits about the state of EVE and the future of Cap Stable and Cap Boosters. 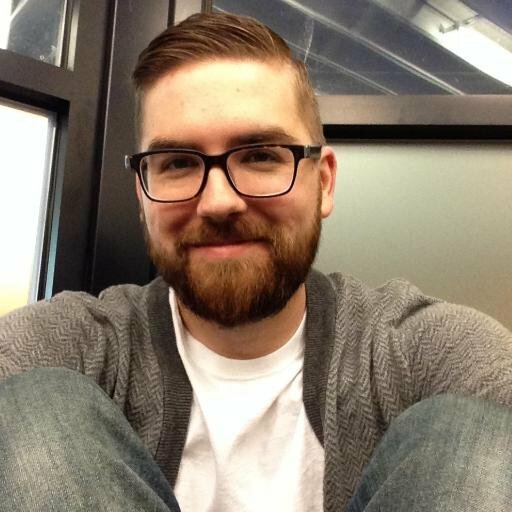 We talk with Andrew Groen (@ScienceGroen), author of Empires of EVE: A History of the Great Wars of Eve Online about the book becoming publicly available April 4, on Amazon.com in Hardcover, Softcover, and Kindle editions. Editors note: An earlier version of this post was released with a corrupted audio file. The audio file has been since corrected. 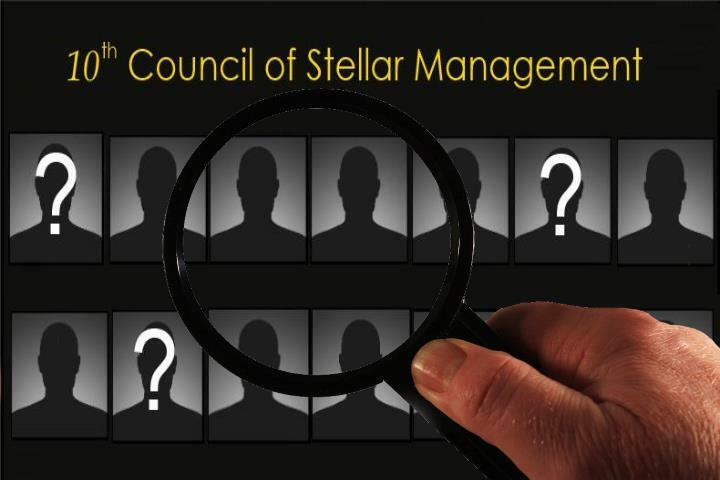 The Cap Stable crew invited a handful of EVE media members to discuss all the latest Council of Stellar Management news, interviews, and more. 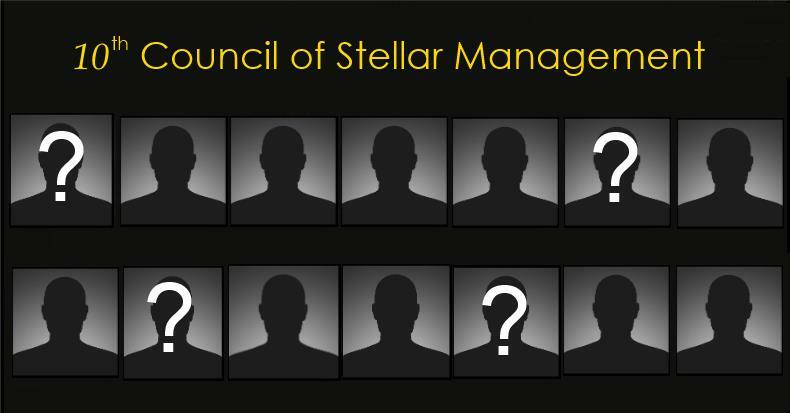 Also make sure you check the Cap Stable CSMX page for our latest interviews, candidate announcements, and more!